I know it’s still a few weeks away, but I’m so excited that February is almost here. Yeah, February means the Super Bowl and Valentine’s Day, but that’s not why I’m excited. To me it also means that the South Beach Wine & Food Festival is coming to town! Who doesn’t love festivals? I know I do! And who doesn’t love wine and food? I definitely do! This year’s festival will be held February 22-26 in and around South Beach, Miami. The festival is jam-packed with events ranging from yoga, to cooking demonstrations, to food cook-offs from the top chefs in the country. 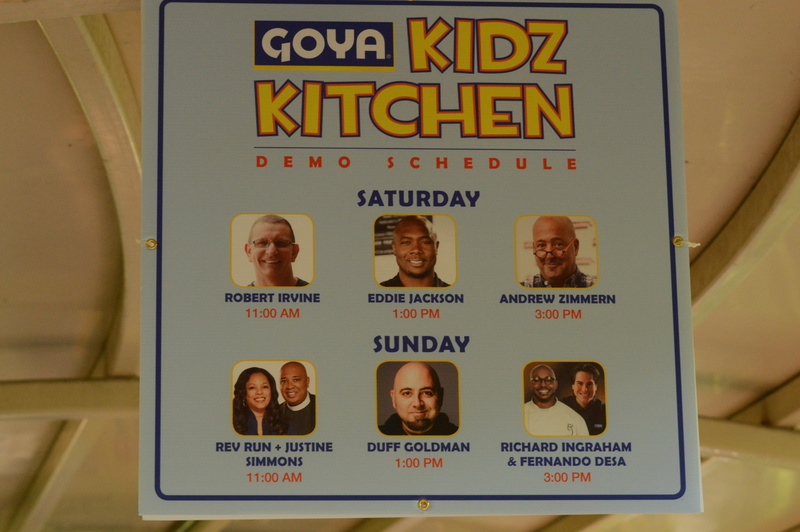 Last year my family and I attended the Badia Spices’ Fun & Fit as a Family featuring Goya Foods Kid Kitchen event and had a blast! So, if you’re in town then and looking for things to do in Miami the South Beach Wine and Food Festival is the way to go! Don’t forget to check out the calendar of events before you head out. This event is the only family-friendly event at the festival, since all of the other events require attendants to be 21 years and older. 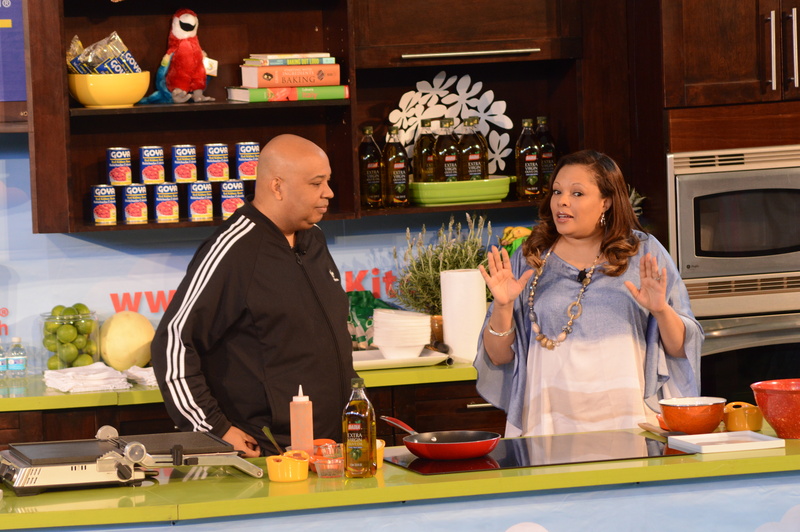 The great thing about Badia Spices’ Fun & Fit as a Family is that it’s held at Jungle Island. That’s awesome because entry into the event automatically gets you full day entry to see all of the animals and exhibits. 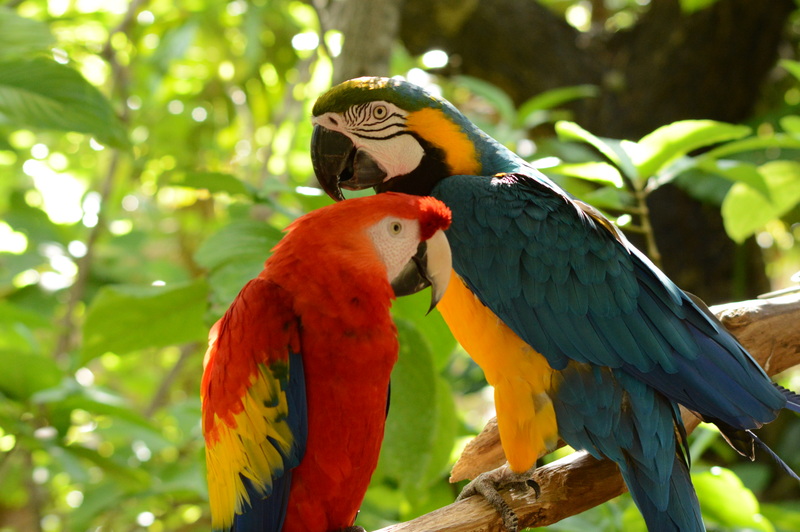 The parrots here are gorgeous and are not caged at all. You can walk right by one and snap a photo. Now, let’s get to the good stuff! The amount of vendors there to support the good cause of teaching families how to eat healthy and stay fit was great! Barilla and Kind Bars were some of the big companies there, just to name a few. If you finished the treasure hunt that you received the map for upon entry, then you could spend a wheel and win some amazing stuff! The lineup for special guests was a dream come true for me. Being an 80’s baby, I grew up during the dawn of hip hop. So, to see a living legend, none other than Reverend Run from Run DMC and his lovely wife Justine on stage was the highlight of my day! My babies enjoyed watching them share their recipes and learning about the different animals from the animal keepers. Duff from Charm City Cakes was also a blast to watch. He didn’t share any of his recipes because he felt that since we were there to learn about healthy eating that his cakes didn’t make much sense. However, he shared a lot of food science with us. My sons watched as he cooked a hotdog by charging to some kind of battery. This year I can’t wait to go back to the South Beach Wine and Food Festival and take some more photos for you all. 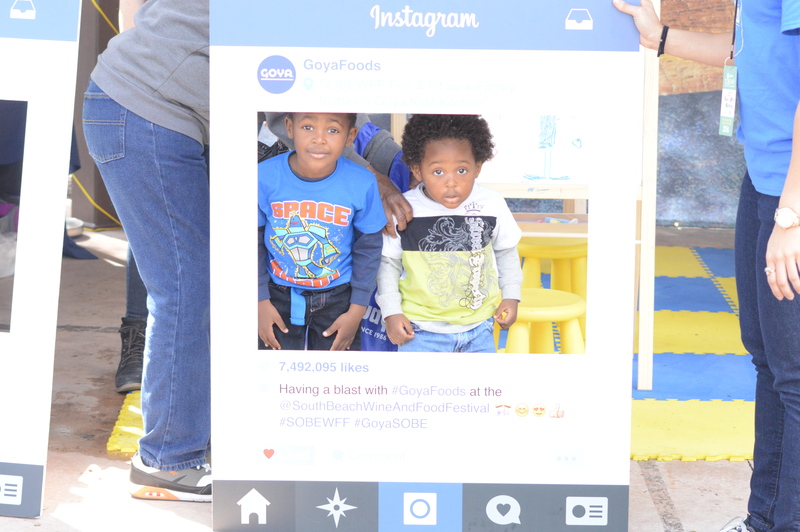 If you’re at the Badia Spices’ Fun & Fit as a Family featuring Goya Foods Kid Kitchen event and you see me stuffing my face with all of the free food and my purse with all of the free information about eating healthy, make sure you stop to say hi! That would’ve been fun. I watch Duff all the time on the Food Network station. I love festivals too, and I would really love to attend one in South Beach! Especially since February is so cold here in MN! 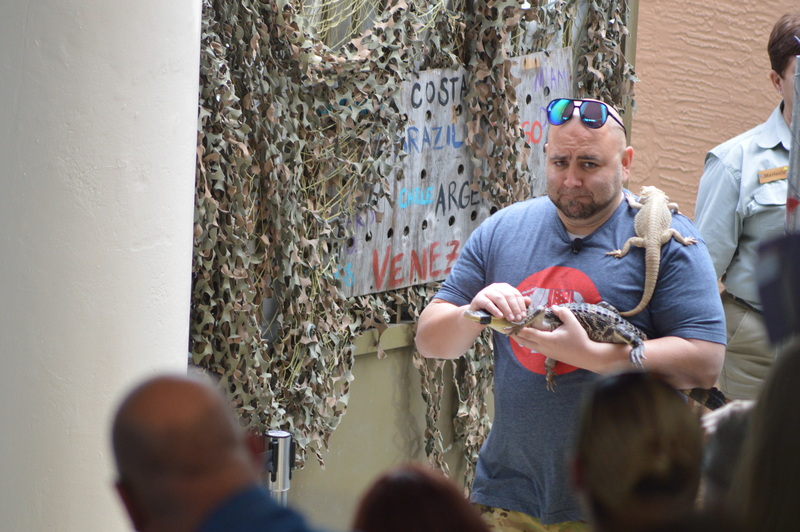 The Badia event looks like a great family event and it is so wonderful that it includes a full day entry to Jungle Island. Win-win! I’ve always wanted to check out this festival. It looks like so much fun. It would be really interesting to see a bunch of my favorite chefs in the flesh too. 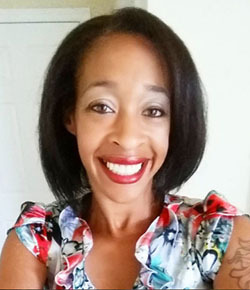 Cindy Ingalls recently posted…Shiseido Bio-Performance LiftDynamic Skincare + Giveaway! wow, how could it be possible? 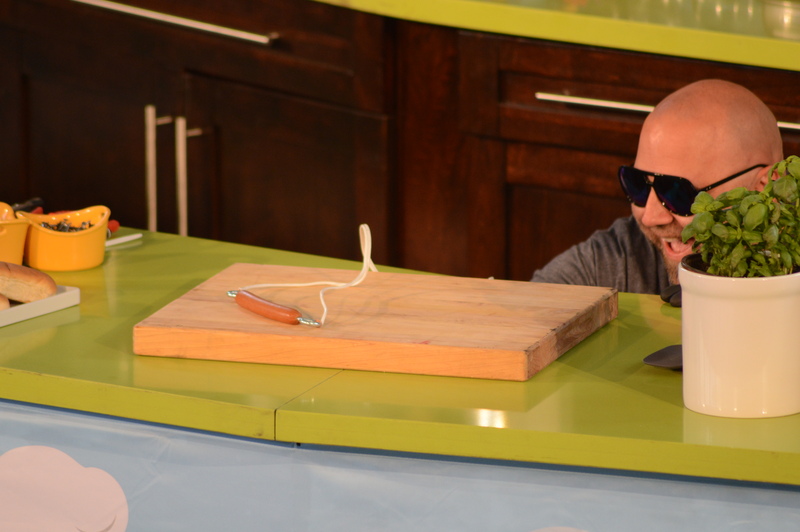 cooking hotdog thru a kind of battery? This is very interesting! I should find this man who did that! hehe! 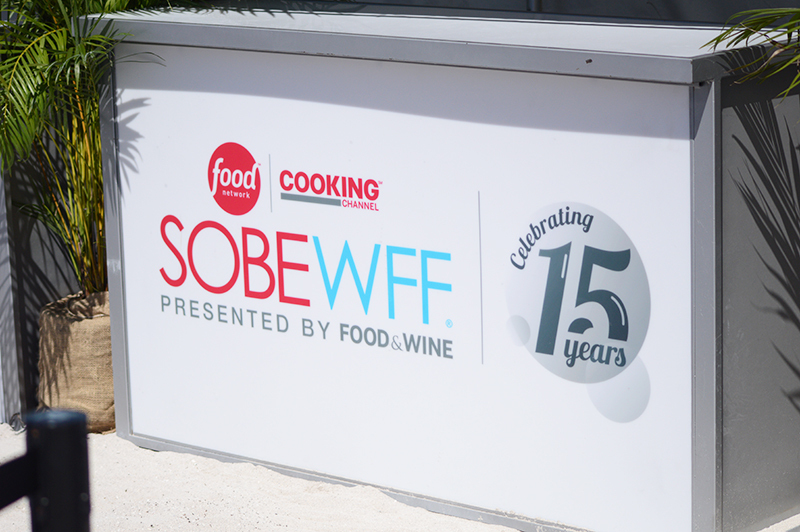 Looks like you had a great time at the South Beach Wine & Food Festival! The photo of the boys is super cute! I would love to see Duff from Charm City Cakes in person.